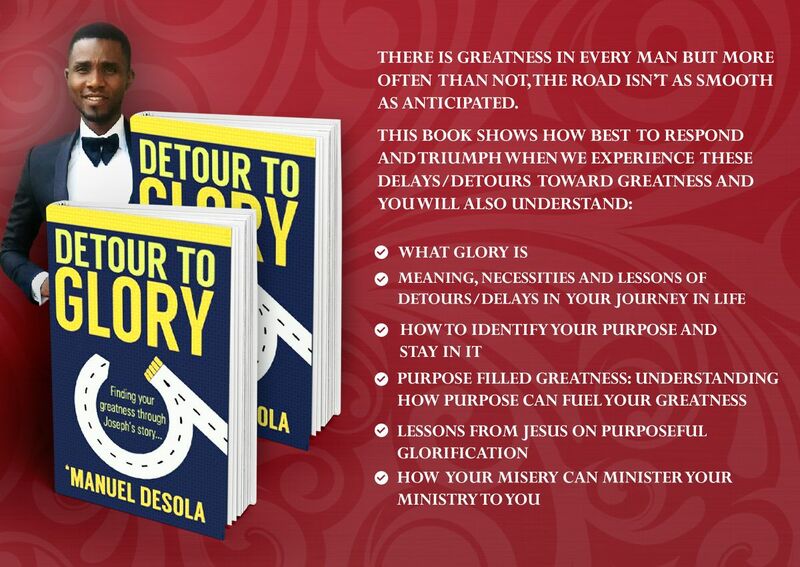 CHECHESMITHNATION : Paul Psquare Rocks-out In Matching T-shirt With His Son! Paul Psquare Rocks-out In Matching T-shirt With His Son! 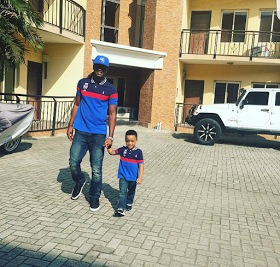 Paul Okoye of Psquare, and his son rocked this matching T-shirt worn with jeans and sneaks today you like?